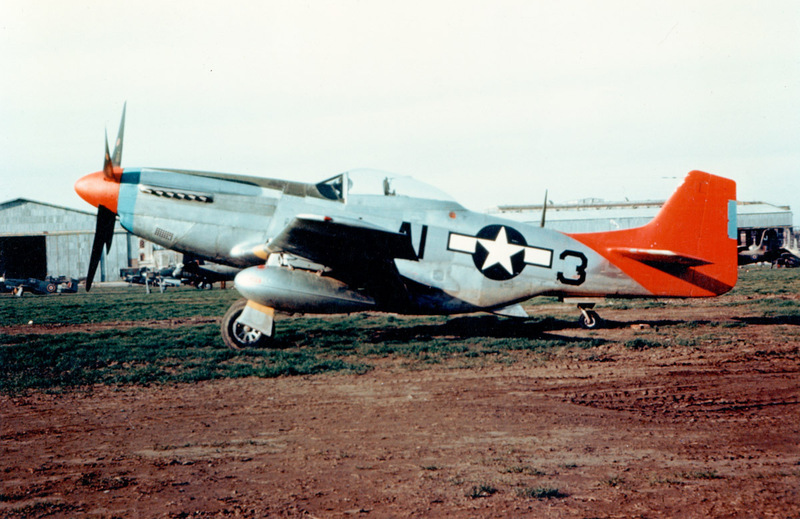 A 332nd FTR P-51 Mustang flown by the Tuskegee Airmen for bomber support over western Europe in World War II. 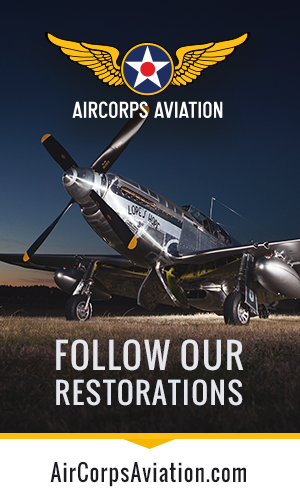 Between 1941 and 1946, there were roughly 1,000 African-American pilots trained at the segregated Tuskegee Army Airfield in Tuskegee, Alabama. 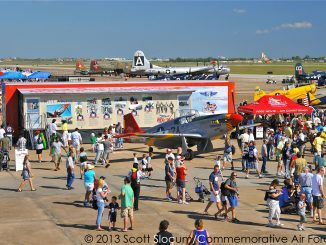 Of that number remains just a fraction of Tuskegee Airmen still living today. MacDill Air Force Base, Florida, had the privilege of hosting one of these pilots, retired Lt. Col. George E. Hardy, Feb. 11, 2016, as part of the “A Salute To A Living Legend” event.There was a buzz of excitement as more than 140 service members, retirees and civilians filed into the room awaiting Hardy’s entrance. 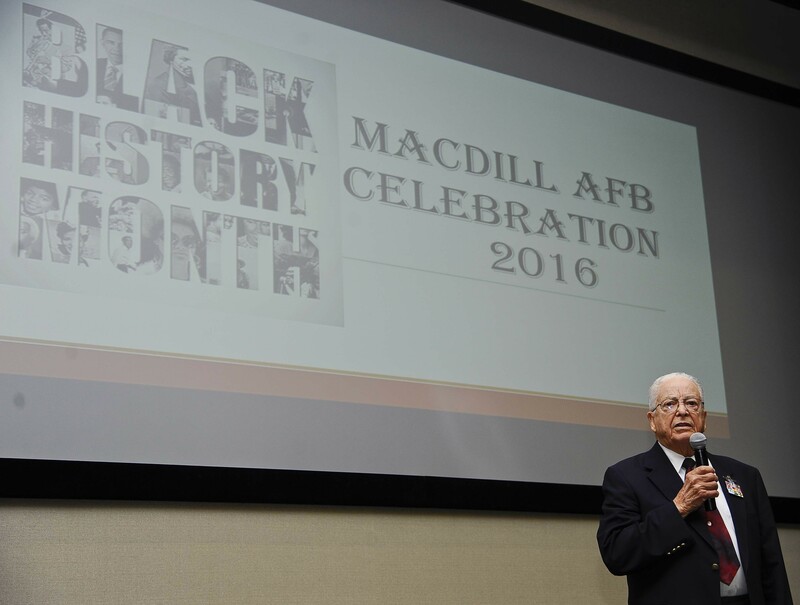 To make the moment even more special, the event was held in the Davis Conference Center, which was named in honor of the late, retired four-star Gen. Benjamin O. Davis Jr., who was also a Tuskegee Airman and served as their commander during World War II. 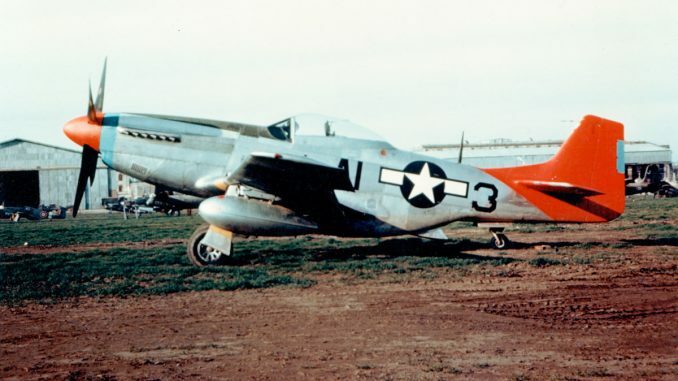 A Philadelphia native, Hardy said he was first drawn to flight while watching newsreel footage of sorties over Europe during the early stages of WWII. 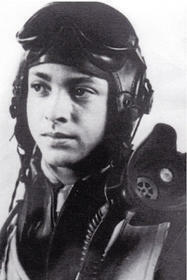 He joined the U.S. Army Air Corps at the age of 18 in July 1943, and began flight training at the Tuskegee Army Airfield later the same year.The following year, he was promoted to second lieutenant and assigned to the famous 99th Fighter Squadron, 332nd Fighter Group at Ramitelli Air Base, Italy, where he would participate in 21 escorting and strafing missions over Europe. 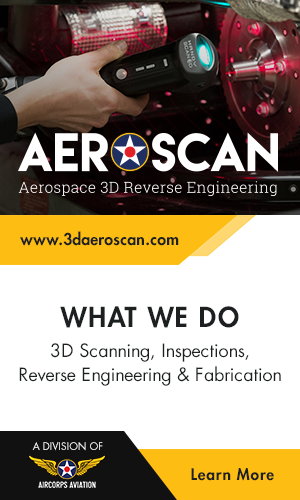 In a moment of light humor, Hardy revealed to the audience that, during the time he was piloting a fighter aircraft, he had no idea how to even drive a car. 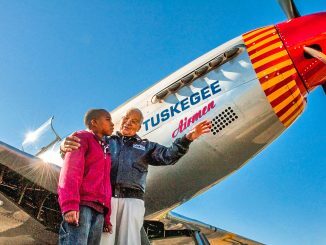 According to Hardy, there are very few living Tuskegee Airmen. Of those, he is the youngest at 90 years of age. “The guys are passing away at an alarming rate,” said Hardy. “Of the more than 300 that went overseas, no more than 22 are left and I am the youngest of that group.” Over the course of his almost 30 year career, Hardy not only flew missions in WWII, but also in the Korean War and Vietnam War. He would eventually receive the Distinguished Flying Cross with Valor, the Air Medal with 11 Oak Leaf Clusters and the Commendation Medal with one Oak Leaf Cluster. This work, MacDill hosts a Tuskegee Airman, by SrA Vernon Fowler, identified by DVIDS, is free of known copyright restrictions under U.S. copyright law. Lt. Col Hardy is a distant cousin of mine. We both share ties to the Bahamas. I live here in Tampa, FL. Had I known in advance that he was coming here, I would have attended. I’m also an Air Force retiree, with many TDYs to MacDill AFB.